This cable has seperately shielded coax runs built into it to cut down on signal loss. 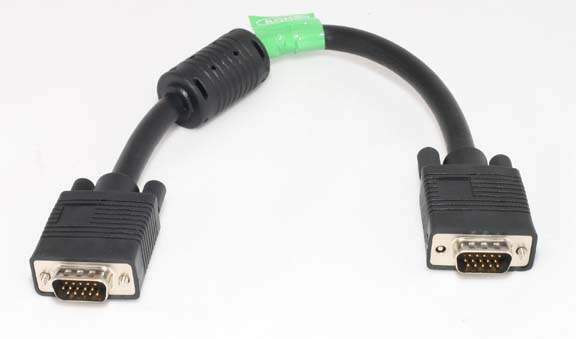 Excellent quality cable for all resolution monitors. 1 Ft Length Needed for Special Applications.